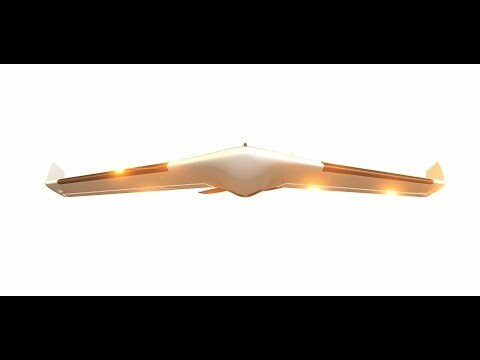 Aerial intelligence is redefined with the new UX11 UAV. Discover a professional mapping drone with a fully-integrated camera which enables real-time onboard aerial image processing & 3G/4G connectivity. 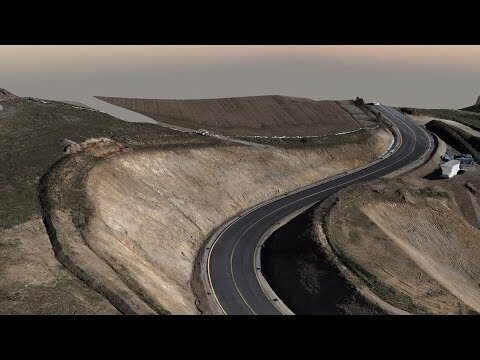 This is the 3D model of a road construction site. The acquisition has been made by the Delair UX11. 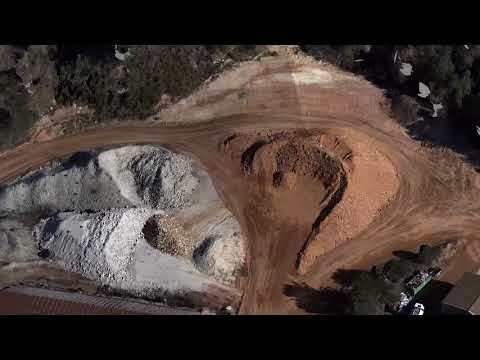 This is the 3D model from a quarry site, Southern France. The acquisition has been made by the Delair UX11. Fly far. The UX11 is one of only a few BVLOS-ready UAVs. This is possible because the UX11 is always connected through both a cellular (3G/4G) and a radio link, the Delair Link ground station (2.4 GHz) offering 5 km of range. and 59 minutes of flight autonomy. 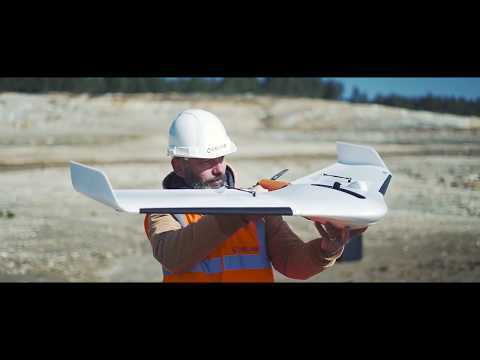 Boost your mapping productivity without compromise resolution and precision: for example, flying at an altitude of 120 m, the UX11 offers a GSD of 1.7 cm. Save time on-site: with Delair After Flight software, your images are automatically organized upon download, you can confirm the data is of sufficient quality for photogrammetry, and you can do the PPK processing. The UX11 is fully automatic. Simply plan your flight in a few clicks and launch your drone: the flight and landing are done on autopilot. The drone assembles in less than 5 minutes. Takeoff is manual by hand. It lands gently on its belly like a bird, at low speed and with great precision. The UX11 can land in very small areas and complex environments (30 ° descent angle). The UX11 is also lightweight and easy to carry. It weighs only 1.4 kg, the carrying case is compact (43 x 36 x 80 cm) and can easily be worn on your back (13 kg). The UX11 gives you the precision you need. It delivers an absolute accuracy down to 30mm. UX11 is equipped with a dual-frequency GNSS sensor (L1, L2) and uses both the GPS and GLONASS satellite constellations. You can activate the PPK flexibly: unlimited or on demand and even retroactively. With Delair Flight Deck software, during and after the flight, you can instantly verify image quality to ensure successful photogrammetry. Camera settings can be fine-tuned (shutter speed, ISO, and exposure value) even during a flight. Ask for a quote Contact Delair to receive a quotation. Fill in the form below to send out a contact request to Delair.